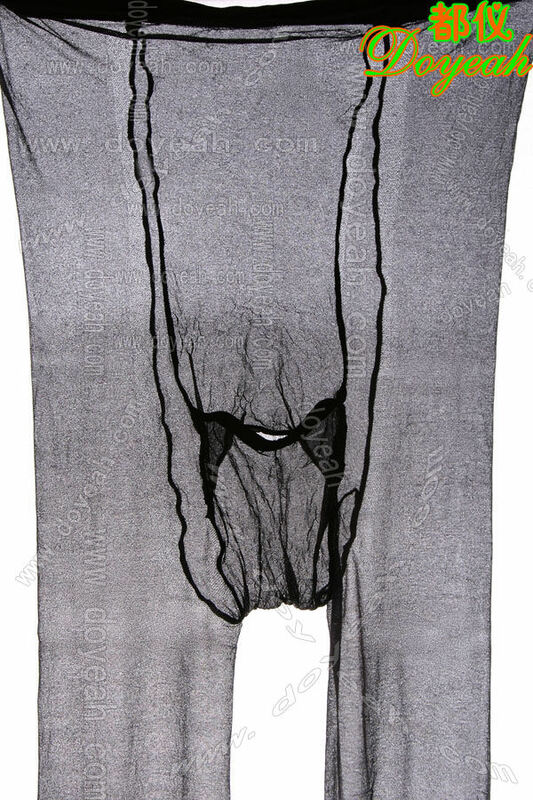 Doyeah 0838 10D Sheer-To-Waist [Doyeah 0838 10D Sheer-To-Waist] - £6.99 : Legwear4Men, - because men have legs too! 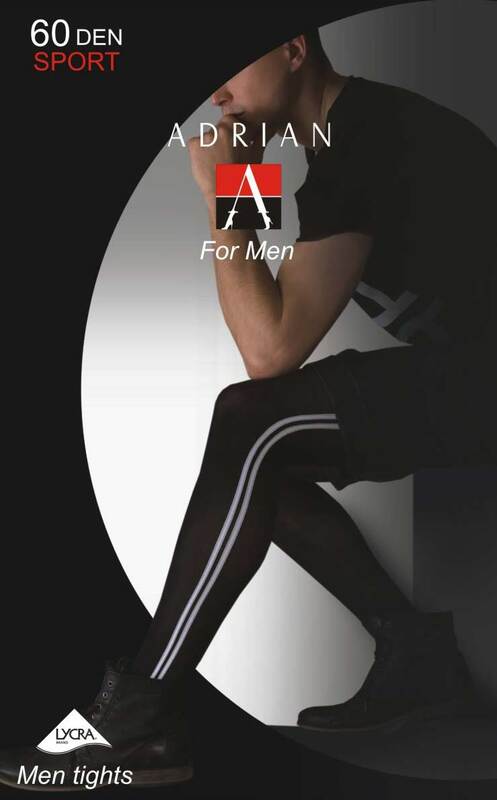 The 0838 tights for men, from Doyeah of China, are a high-quality, sheer-to-waist (no reinforced brief) design in 10 denier fabric, comprising 86% Nylon, 12% elastane and 2% cotton (in the male 'centre panel'), and have a convenient fly opening. They come in one size, which the manufacturer states will cover heights of 155-185cm (approx 5' 2" - 6' 0") and hips of approx 85 - 110cm (33" - 42"). They are available in Beige (Skin-tone) and Black.